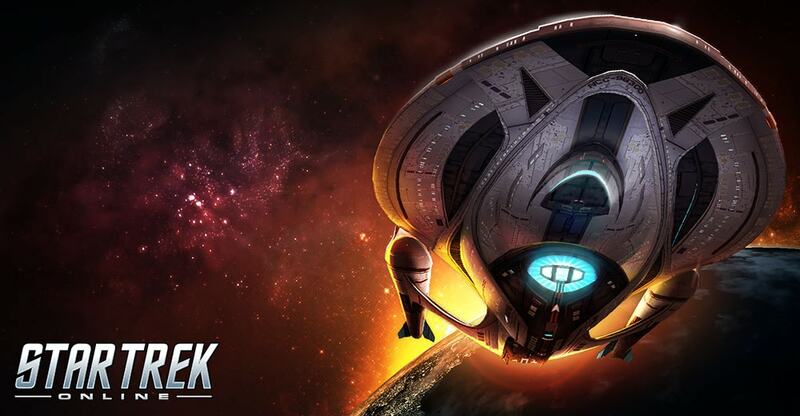 From March 28th at 8am PT to April 1st at 10am PT, we are having a 20% ship sale. Enjoy not just a discount on our ships, but fleet modules, dry dock slots and ship upgrade tokens as well! Have you been eyeing a new ship or ship bundle in the C-store? Now is the time to grab the ship you've always dreamt of commanding! All ships in the C-Store are 20% off.